The more I thought about Bill’s advice, the better it sounded. With two daughters off to college I have more time, freedom and capacity for investing, learning and coaching. Far from slowing down, I expect to speed up. Meanwhile, KPCB is in a great place. Over the last several years we have simplified and strengthened the firm. As I become chair, our tenured partners — Ted Schlein, Beth Seidenberg, and Mary Meeker — will continue to lead with a new generation of managing members — Mike Abbott, Eric Feng, Wen Hsieh and Mood Rowghani. 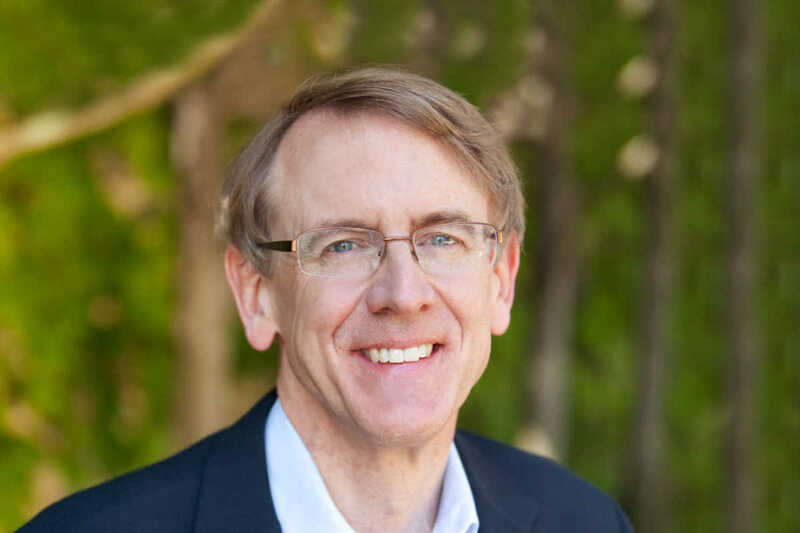 I will remain deeply involved in the daily life of KPCB, continuing to invest on behalf of our funds and my family foundation, and serving on our investment committees. 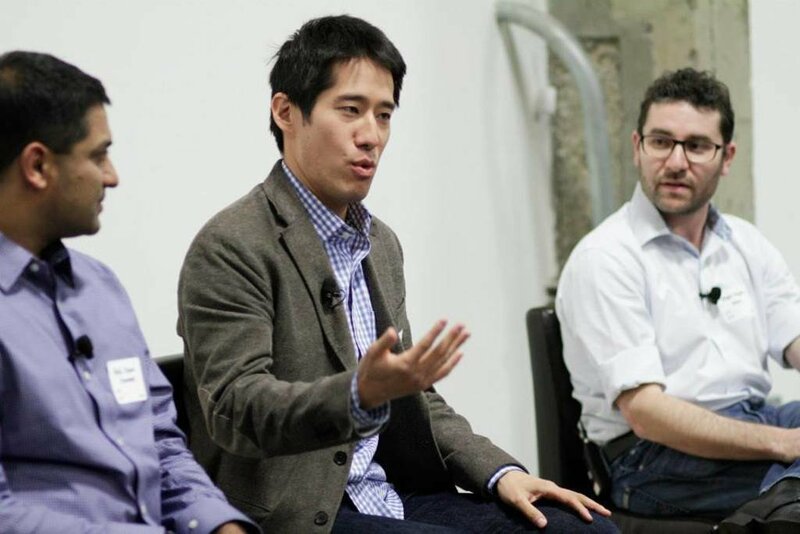 The venture industry is changing all the time. We must keep changing to better compete and serve entrepreneurs. The partners and I developed these OKRs for KPCB’s chair. This last goal is most important. I see this chair role as a “player coach”. 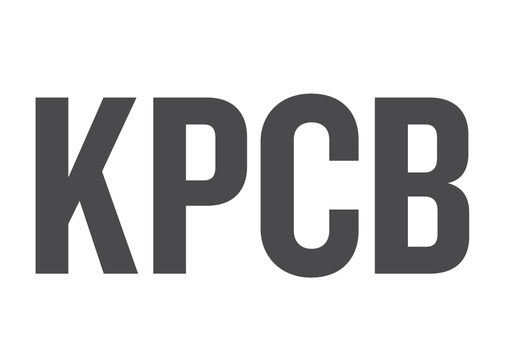 For over four decades Kleiner Perkins has successfully developed new generations of partners. I’m super enthused about our nextgen leaders and the future. You know I get great energy from the passion of entrepreneurs. There’s never been a better time than now to start and grow a new company. Entrepreneurs — by definition, incredibly, do more than anyone thinks possible, with less than anyone thinks possible. Our job is to serve them. Jeff Bezos would say this is still Day One… for Kleiner Perkins! Our best years are yet to come. I’m proud to be your partner.